Pauline is a highly experienced and well-qualified teacher of Chemistry. 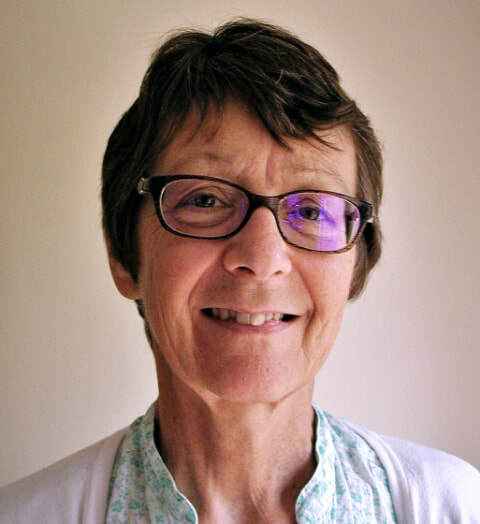 She has worked in several educational settings - independent school, high schools and latterly sixth-form colleges – over a thirty-year career. This has included work as a Senior Examiner and Moderator for both GCSE and A-level chemistry. Over the last fifteen years, Pauline has established and developed a very successful support group for students wishing to pursue careers in medicine, dentistry and veterinary science. In the last UCAS cycle she has helped to secure places for over forty students. This has included encouraging students to acquire the necessary variety of work experience, making connections with medical schools, running the now popular Multiple Mini Interviews in preparation for interviews, as well as tutoring for UCAS, BMAT and advising on Personal Statements. In a managerial role, Pauline has led staff development in passing on expertise about guiding students to success in medicine, dentistry and veterinary science. She has also mentored staff in writing UCAS references which help students get interviews.